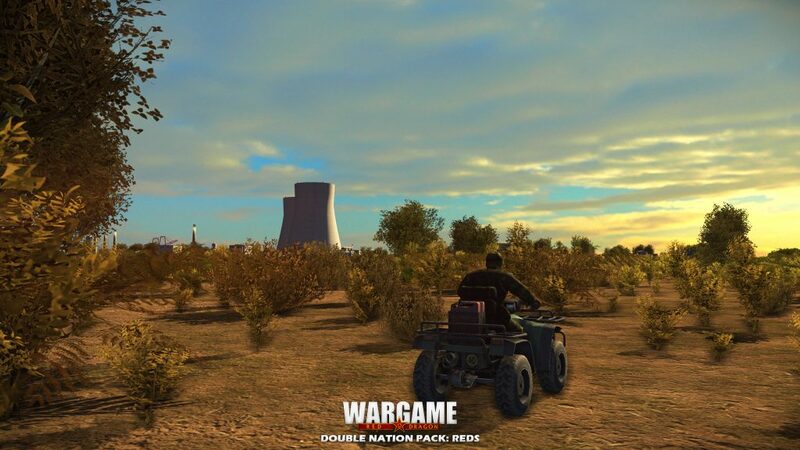 The new Double Nation Pack: REDS for Wargame: Red Dragon is now available on Steam! This new DLC adds both Yugoslavia and Finland’s armies, bringing up to 186 new gorgeous units to the battlefield! Yugoslavia is a highly-mechanized fighting force, with powerful tanks and IFV backed up by a wide choice of versatile SAM/SPAAG weapon systems and many indigenous assault aircrafts. Yugoslavia is also fielding more WW2 vintage equipment than almost all the other Wargame nations together! 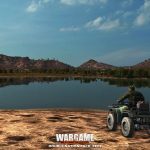 Finland’s reconnaissance is a small army by itself, providing a wide array of choices, introducing a new unit type: ATV riders! It also features deadly mortars, such as TelaKrH 66, 122mm PSH 74 (Gvozdika) & 152mm TELAK 91, as well as powerful tanks like the iconic StuG III, a.k.a “Sturmi”! Hope it will be middle-east countries or may be SAR before 1994. GREECE/TURKEY Bad Neighbours DLC is inevitable! 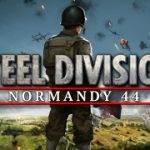 Next game needs a Non-Aligned of Neutral faction that can fight with either Red or Blue in-game. Nations ideas: Finland (moved here), Brazil, Egypt, Iran (pre and post revolution), India, and Switzerland. You forgot Yugoslavia which was the founder of Non-Aligned movement. Switzerland? You kidding me? They would Never Fight a War! Where can i vote for the next nation pack at? I wanna vote for italy, or Brazil, or maybe even spain. 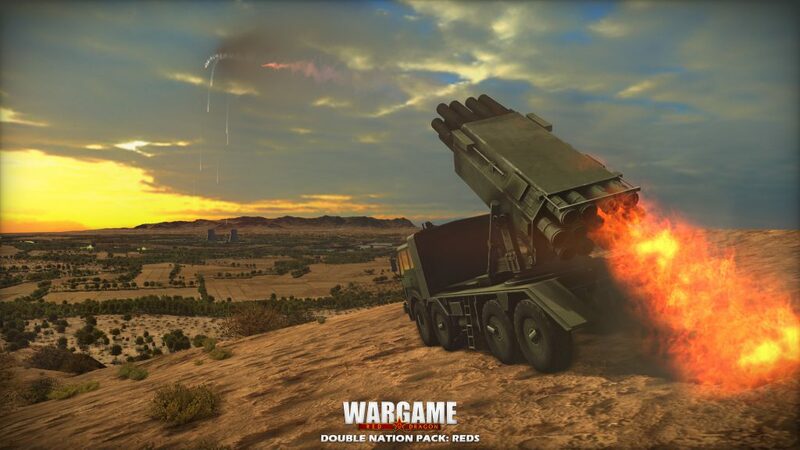 Italy should definitely be on the game they posses many indigenous weapon vehicles that could add a different vibe to the game.We have Yugoslavia wich was located very close to Italy and also considering that Israel is non where close to the european theater of previous titles makes the argument of not including it because of their country geographical positioning on the map I think a bit inrelevant I hope the developers see the opportunity of including it. Plus more red countries 2 at least. I will buy every content made available in the future this game is awesome and will love to support it more if they desire to realese more. Sou Grande fã da franquia e adoraria ver as nações da América do Sul neste jogo, tais como Brasil, Argentina, Venezuela, Bolívia e Chile. I am big on the franchise and worship as South American nations in the game, such as Brazil, Argentina, Venezuela, Bolivia and Chile. I really hope Romania gets added at some point. I know it didn’t do too well in the poll but I think it would be interesting and I like romania. Plus it has a cool flag. Plz give us Italy and india for blue and red respectively !